Now more and more people want external storage mediums for storing their expanding data. 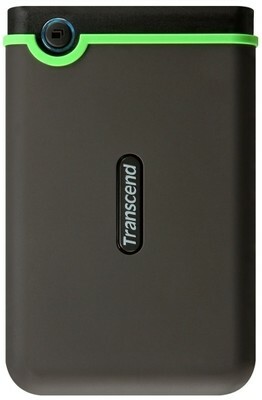 External USB hard drives are playing very supportive role in their need. These drives are very convenient way of saving very large files. While Solid state drives (SSDs) are very expansive, most of the people prefer to choose these external hard drives. For these drives prices has gone lower and their capacities has increased like never before. All these hard drives will work with PCs out of the box. They should all work with Macs and Linux, too, but check that the manufacturer specifies Mac compatibility. Also all these drives are using faster USB 3.0 standard with backward compatibility with USB 2.0. The only SSD that is IP68 rated, Adata SD700 is the first in our list which gives super performance at a legit pricing. This SSD storage gives enough capacity without costing too much. The SSD gives you much more speed than the conventional HDD storage, which makes usage experience very good. It has outstanding casing which gives this device decent protection. It comes with 256GB, 512GB and 1TB storage options. 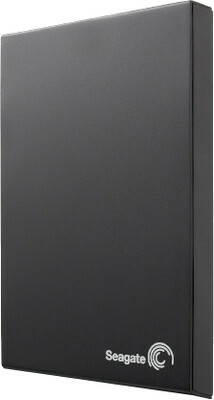 This model comes in 2TB, 3TB and 4TB capacities. It is slightly more expansive than other drives of same capacities. 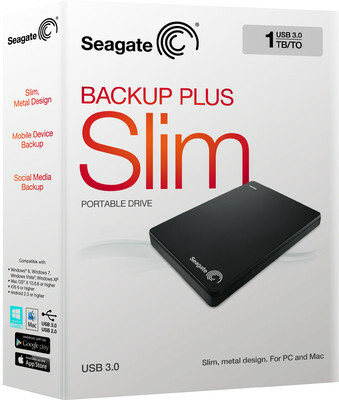 It is suited for storing files that you rarely access like archive photos and videos. This comes with 3 years warranty. It is supported on Windows. 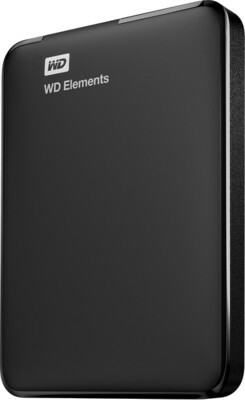 One of the most popular external hard drives by western digital. With 15mm thickness this is very light weight (130g), very easy to carry in your pocket. It is supported on Windows and Mac. It’s also shock-tolerant and comes with 3 Years Replacement Warranty. 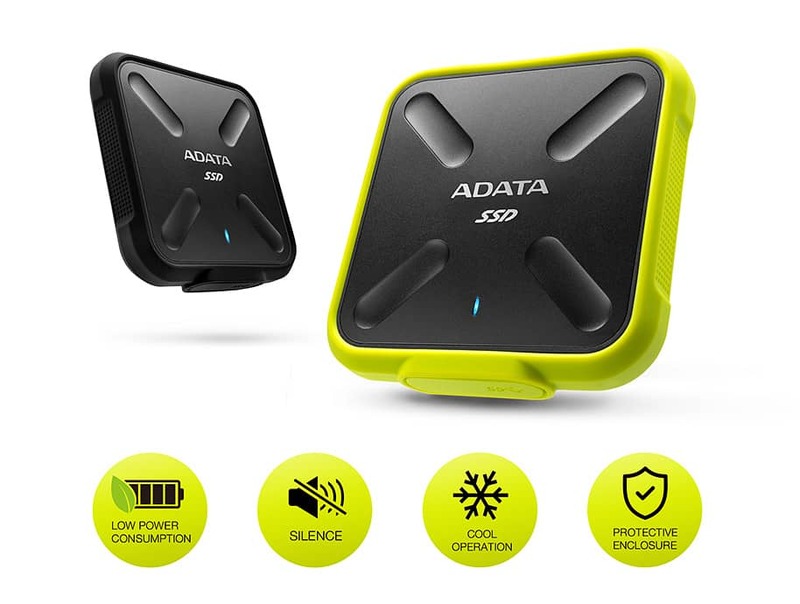 This portable hard drive available with up to 2TB of capacity. It also gives 200GB of free OneDrive cloud storage for 2 years to any new or existing OneDrive account. You can backup your mobile device photos and videos automatically with the Lyve App. It lets you seamlessly transfer files between Windows and Mac computers—no reformatting required. The really ultra (Just 15 mm thick) passport external hard drive. It provides features like hardware encryption and auto-backup software (WD SmartWare Pro) for your PC. It’s also shock-tolerant. For mac users they have launched the version of this drive which is already formatted. 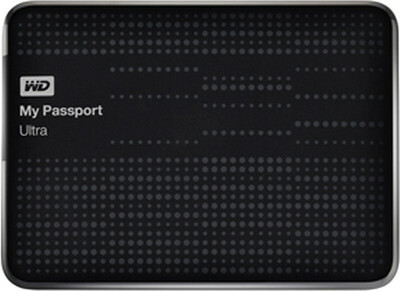 WD My Passport Ultra is also available in several colours like black, blue, red and grey. This is a good product, like other products from Transcend. This external hard drive is supported on Windows, Linux and Mac. It has 8MB of buffer. It comes with an official data recovery tool called “RecoverX”. It is U.S. military drop tested, but you won’t drop it as the outer shell gives you a very rubberized grip. We suggest not to drop it otherwise in some cases you might have to go to the service center.